If you ever saw the movie Elf, you know that Santa’s elves live on candy. “We elves try to stick to the four main food groups: candy, candy canes, candy corns and syrup,” Buddy the Elf explains. Don’t you think Santa’s kitchen must run low on supplies before Christmas Eve? Not if the Candy Fairy can help it. She’s a sister of the Tooth Fairy, and she works for Santa Claus. If, and only if, your parents are well connected, she will come to your house while you sleep on Halloween night – if you can sleep after eating all that sugar – and in exchange for a BIG pile of candy, she’ll leave you an early Christmas present from Santa’s workshop. She’ll let you keep your favourites – maybe you want to keep the chips and the chocolate bars. You decide. She’ll take the rest and leave you a cool toy. 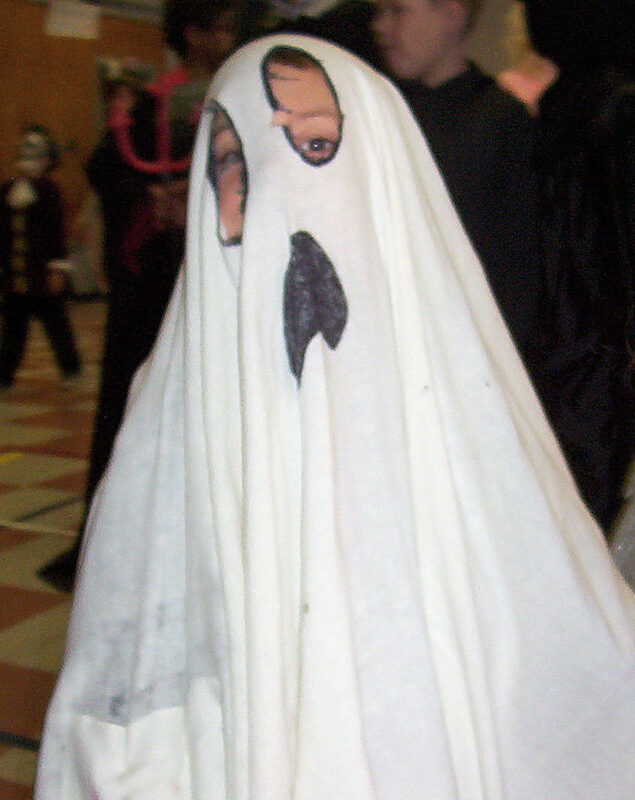 Ask your parents if they know the Candy Fairy. This video profiles the educational opportunities for children and adults too in the Bridgewater – Lunenburg – Mahone Bay triangle, including the public schools particularly the newly-opened Bluenose Academy (primary to grade 9) in Lunenburg, Park View Education Centre (grades 10-12, with a variety of options including the International Baccalaureate as well as skilled trades) and the Francophone Centre Scolaire de la Rive-Sud (primary to grade 12) and also the private but accessible South Shore Waldorf School in Blockhouse, and Nova Scotia Community College programs in Bridgewater and Lunenburg. 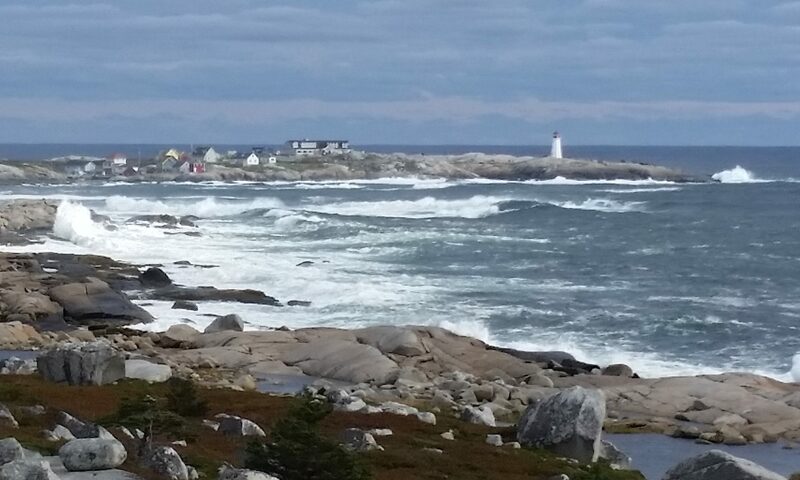 When you combine the educational opportunities with the sane lifestyle and the beauty around us, Lunenburg County is a great area to raise a family. Kids in Mahone Bay learn to swim at the Mahone Bay Pool, a gem in the heart of town. The pool is open in July and August, and welcomes visitors as well as locals. There are public swim times in the afternoons and evenings. Mornings are devoted to Red Cross swimming lessons, from beginners to Bronze Medallion and Bronze Cross. The teachers are mostly young people who have come up through the system. It’s a great summer job. Classes and public swims are not crowded. Registration is coming up soon. 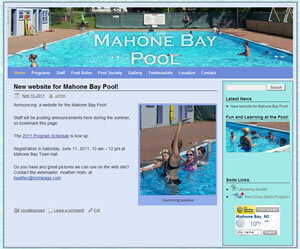 Find more information on the Mahone Bay Swimming Pool’s new website, created by yours truly.